Updated Wednesday February 13, 2019 by Rye Brook Youth Soccer. 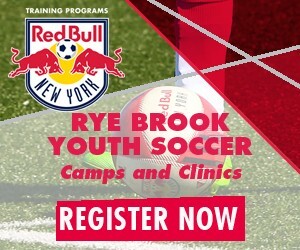 The New York Red Bulls offer a range of soccer camp programs for players of all ages and abilities throughout New York and New Jersey. Skills Camps are open for individual player registration and are our most popular soccer camp program for players ages 7 to 14. The camps focus on the introduction and mastery of ball skill in a fun learning environment. There are many great benefits to attending any one of the Red Bulls camps.